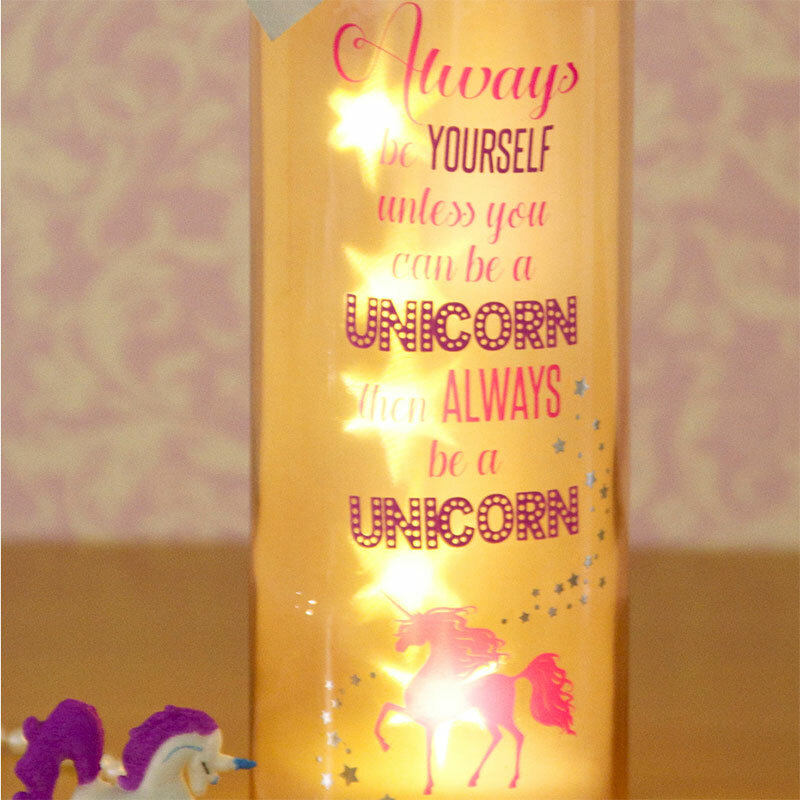 Brighten up someone's day with this gorgeous Starlight bottle. 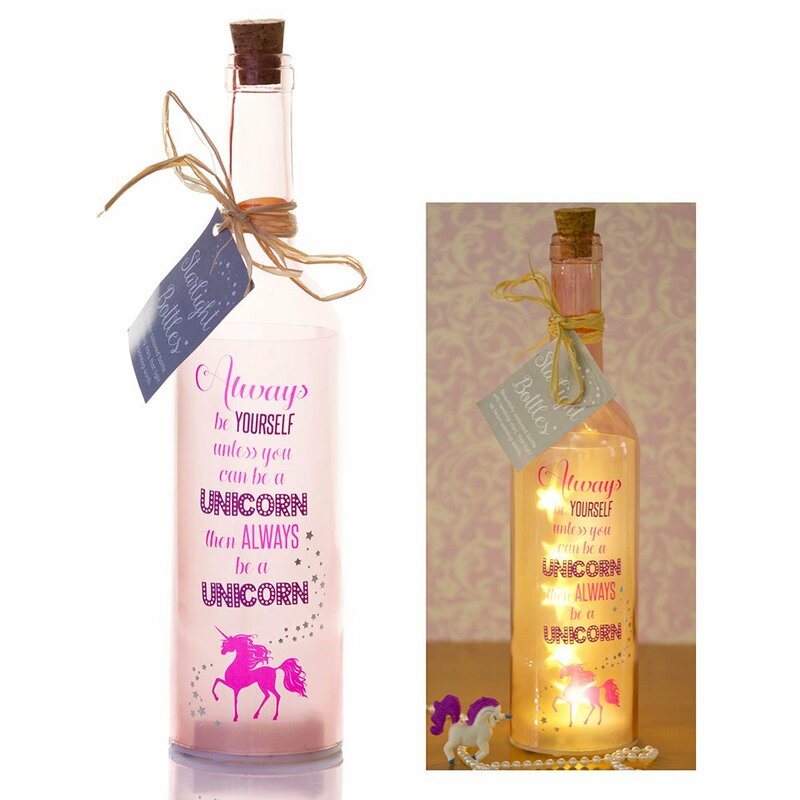 This is the perfect for a gift for a special person in your life, with a touching sentiment on the front of the bottle and lovely star shaped LED's inside. A perfect gift for someone special, these beautiful bottles will not only birghten up their day but their home aswell. Dimensions: 29.50 x 6.70 X 29.50cm.